The Dead South have been described as outlaws and modern hillbillies, but the best way to describe the Regina-based band is fearless. They’re a rare musical commodity – a band that’s equally compelling on record as they are on stage. 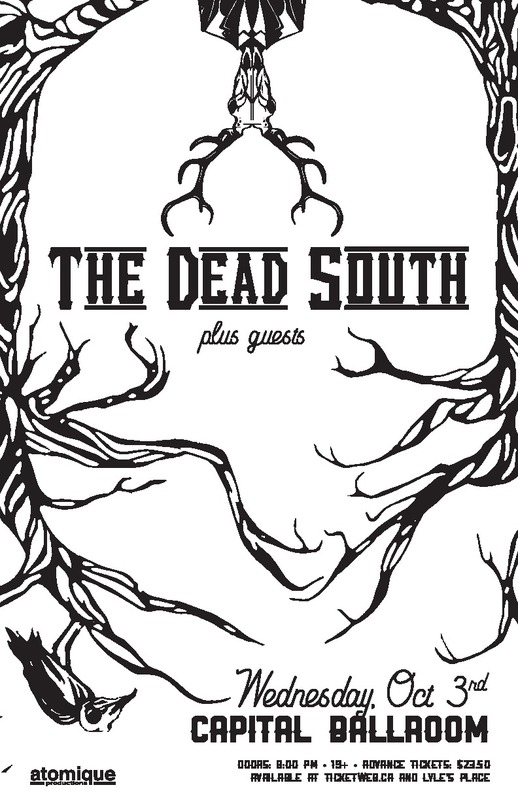 While The Dead South’s signature blend of bluegrass and classic folk is familiar, it’s also eminently fresh; fuelled by the kind of energy and ethic you’d associate with a punk band. “A lot of our inspiration comes from an old school feel, but our sound is an amalgamation of the we all like, and the punk influence is definitely there,” says vocalist/guitarist Nate Hilts. 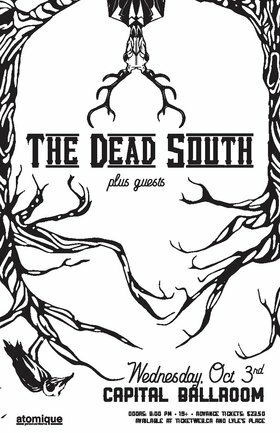 Since the release of their second record, Illusion & Doubt (Curve Music/Entertainment One), in late 2016, The Dead South have proven themselves a force to be reckoned with on both sides of the 49th parallel.